GoXtra News: Kaya FM and The Bassline proudly present 10 years of Simphiwe Dana Live at The Bassline on 25 April 2015! Kaya FM and The Bassline proudly present 10 years of Simphiwe Dana Live at The Bassline on 25 April 2015! Simphiwe Dana will be celebrating her 10-year anniversary with a stunning performance held at the Bassline in Johannesburg on the 25th April 2015. Kaya FM is honoured to be associated with Simphiwe’s illustrious 10 year music career. The station has been part of her journey since her debut album Zandisile. Kaya FM played a significant role in giving her music air-play and in 2005 when Simphiwe won her first SAMA the radio station was there celebrating with her. “The social activist within Simphiwe is what caught my attention many years ago when we first met. She epitomises the Afropolitan women we strive to celebrate on a daily basis at Kaya FM. 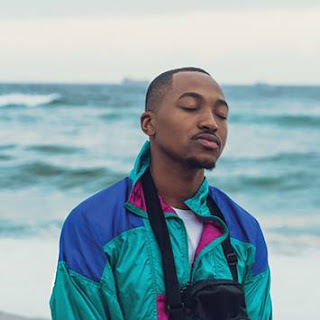 Dana’s timeless music has a strong social awakening which will remain relevant and celebrated for many more years to come in South Africa” said Greg Maloka, Managing Director at Kaya FM. Simphiwe Dana is delighted with the Kaya Fm media partnership and has chosen to return to The Bassline for this commemorative event given that she first launched her platinum selling debut album at the venue a decade ago. Simphiwe Dana will be performing material off her latest SAMAXXI Nominated album Firebrand (Best Female Artist and Best African Adult Album) as well as all time favourites. Rising on the scene in 2004 with the release of her platinum-selling, award-winning debut Zandisile, Simphiwe Dana has firmly planted her place in the heart of South Africa’s Entertainment Industry. Throughout her 10 year career in music, Simphiwe Dana has collected 6 South African Music Awards (SAMA), 2 METRO FM Music Awards (Best Female Artist and Best Contemporary Jazz), 1 Avo Session Award in Europe (alongside Elton John, who received The Lifetime Achievement Avo Session Award), a Metropolitan Eastern Cape Arts and Culture Award and a Pan South African Language Award. 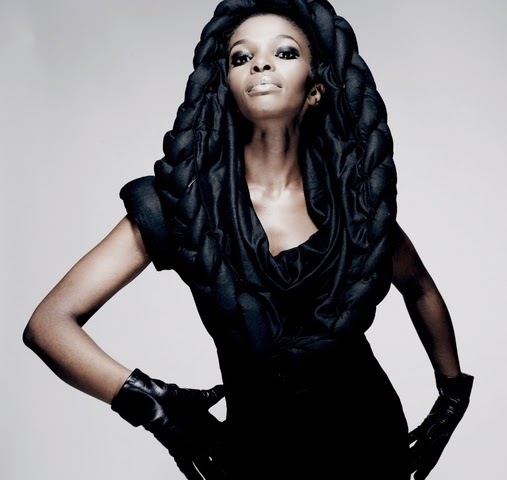 Tickets available on WebTickets.com – follow @simphiwedana for more detail from 16h00 today for link.